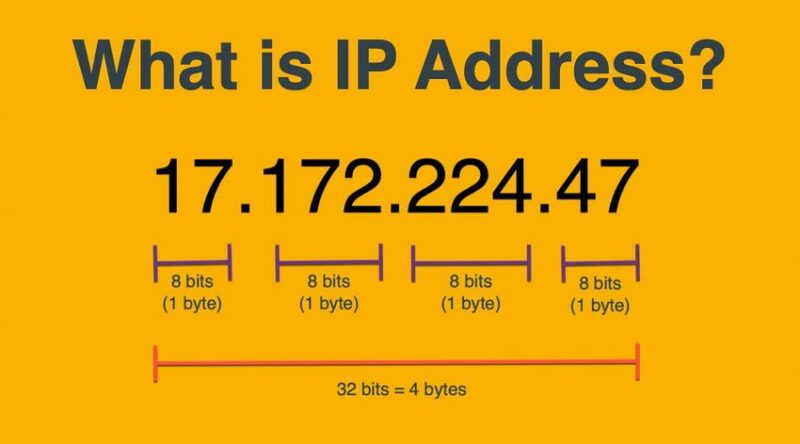 What is IP Address, Versions and Format of IP Address? 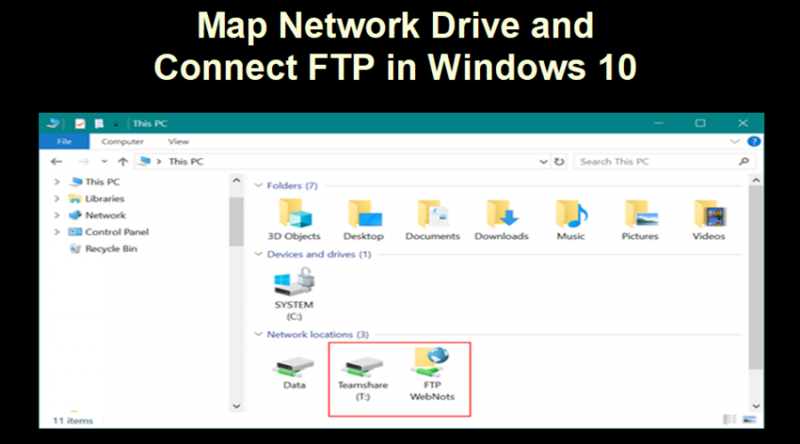 How to Map Network Drive and Connect to FTP in Windows 10? 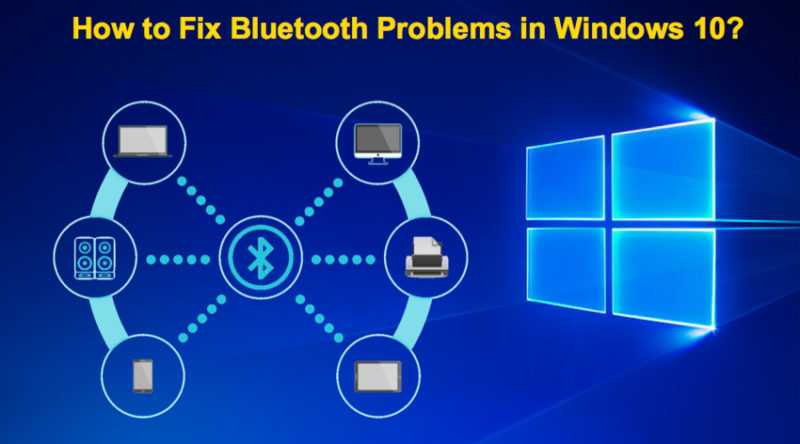 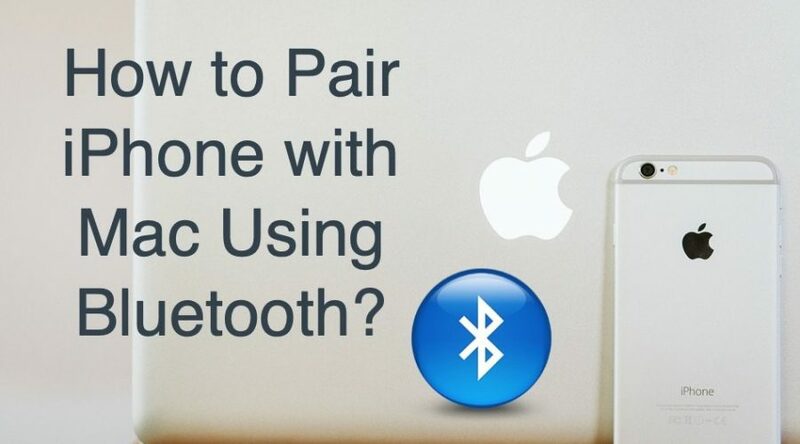 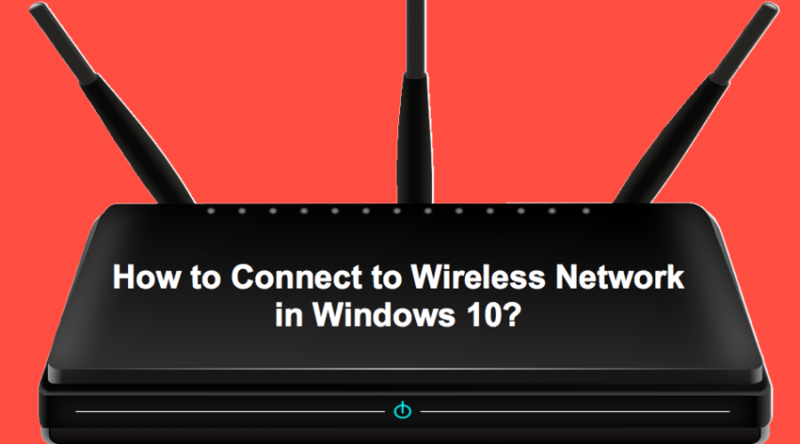 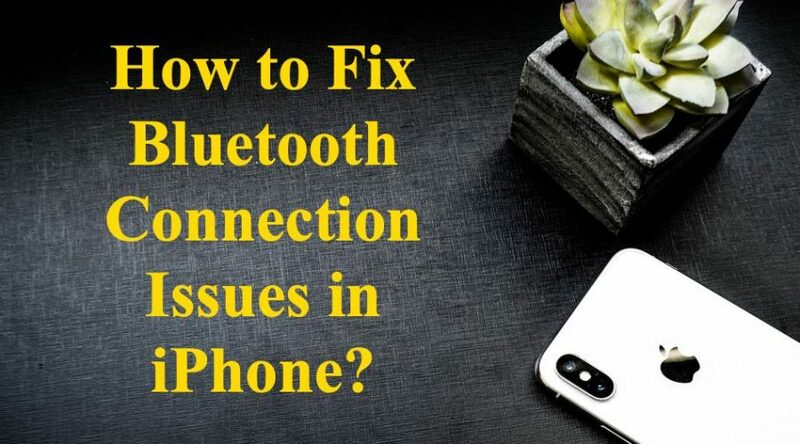 How to Fix Bluetooth Connection Issues in Windows 10? 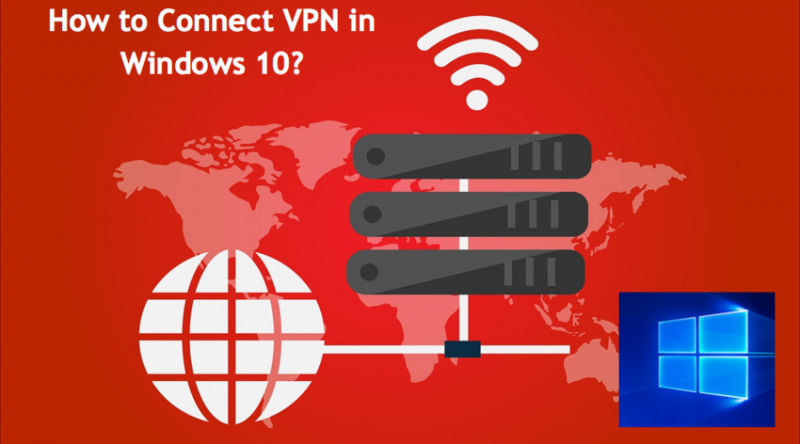 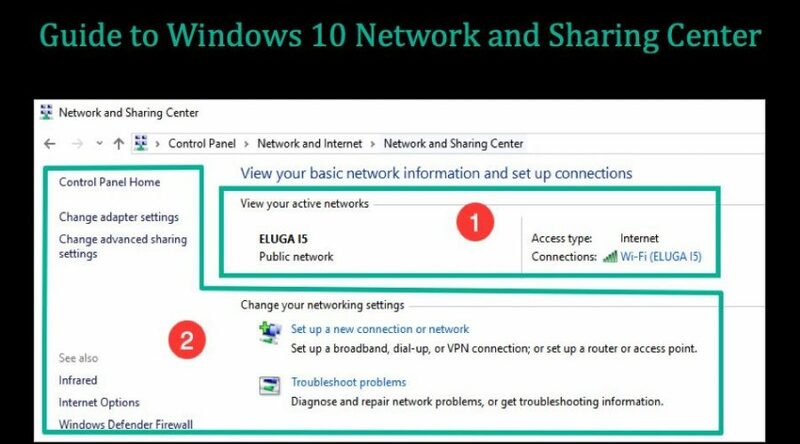 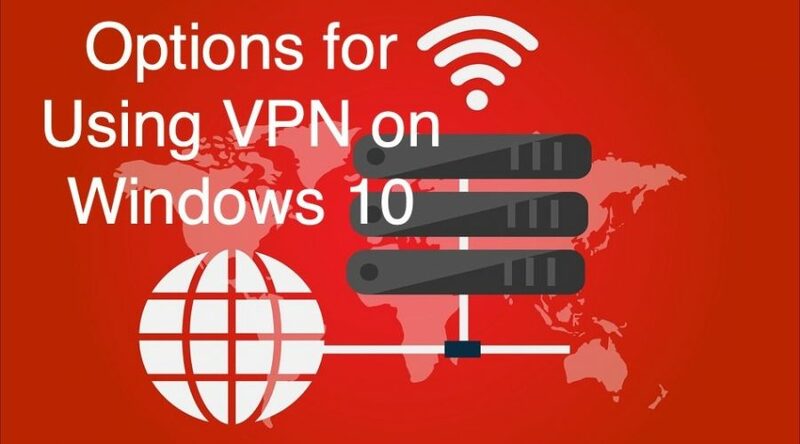 How to Connect VPN in Windows 10? 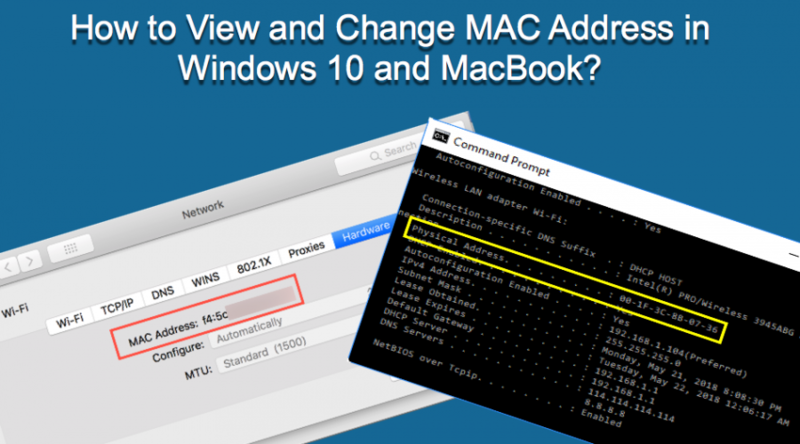 How to View and Change MAC Address in Windows and Mac?